Available across the island of Ireland and selected parts of the U.K. 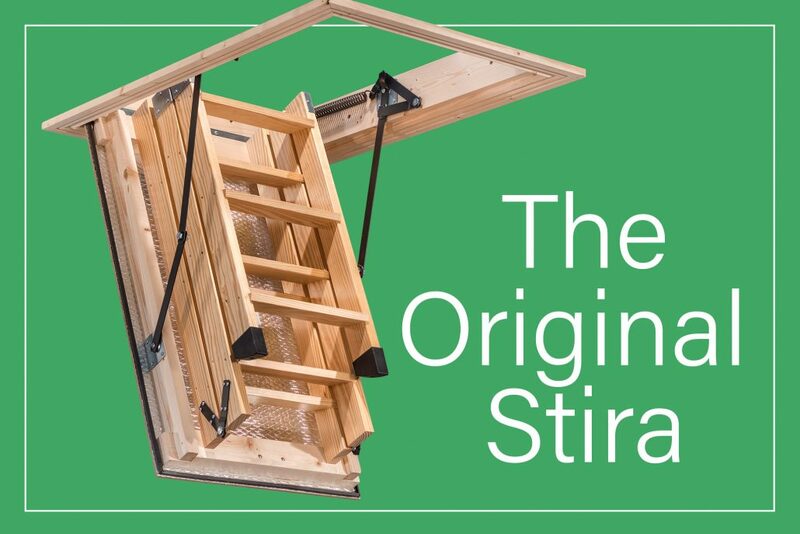 The Original Stira Folding Attic Stairs has been providing safe and secure access to attic spaces for over 36 years, with over 130,000 Stiras fitted. The Stira Semi-Automatic was specially designed for homes and business with high ceilings. 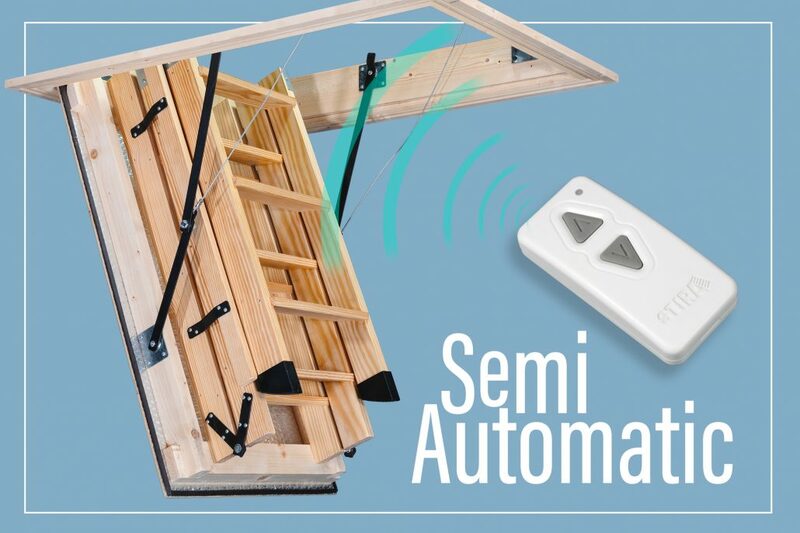 The Semi-Automatic has become popular for standard homes as well, because it is easy to use and is more customisation than the Original Stira. 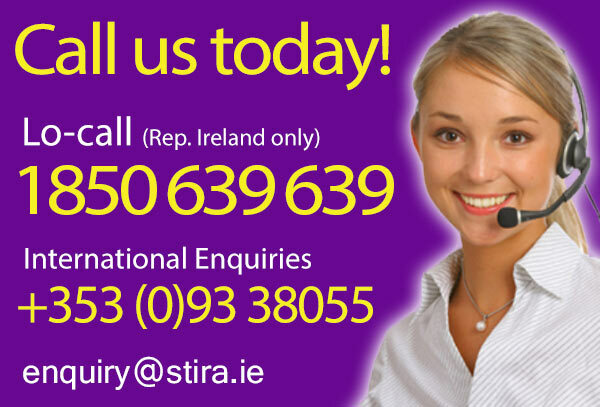 Stira Fitting service available across the Republic of Ireland and Northern Ireland, Installation service available in selected parts of the UK via our distributors, please contact them directly for fitted prices. The Stira fitting service is a complete one, we fit Stiras all over the Island of Ireland and in selected areas of the UK covered by our distributors. 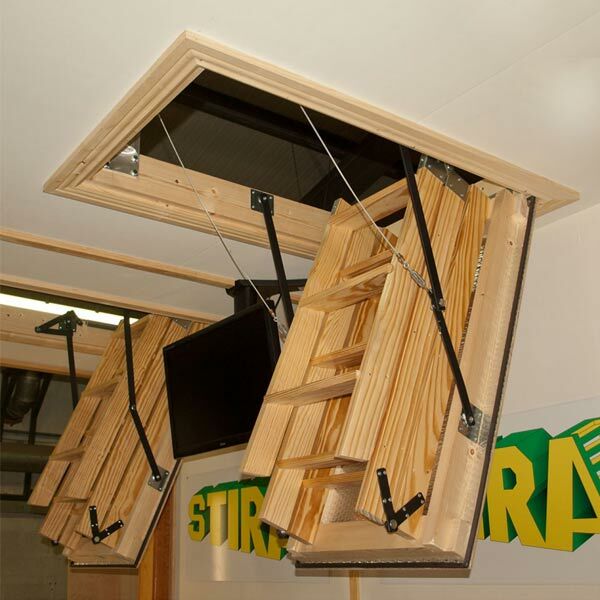 Stira’s fitting service includes a free on-site consultation, our agent can advise you on the best Stira Folding Attic Stairs for your home or business. 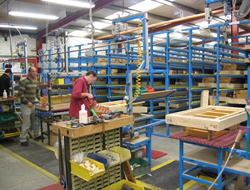 Our 10 Year Manufacture Parts Warranty is unrivalled and unmatched in the industry. 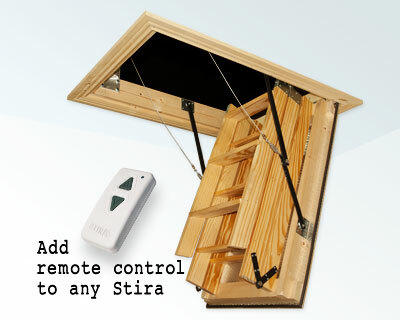 Stira are proud to produce hand made, quality attic ladders. Don’t Settle for inferior products that cannot be repaired. Looking for a Stira Attic Stairs? 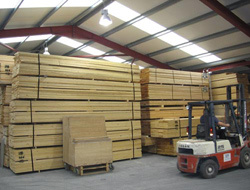 We measure, we build, we deliver, we fit, we support! Service calls are available all over IRELAND. Selected parts of the UK are also covered. Contact us today for your nearest distributor. We believe in sustainable and renewable production. 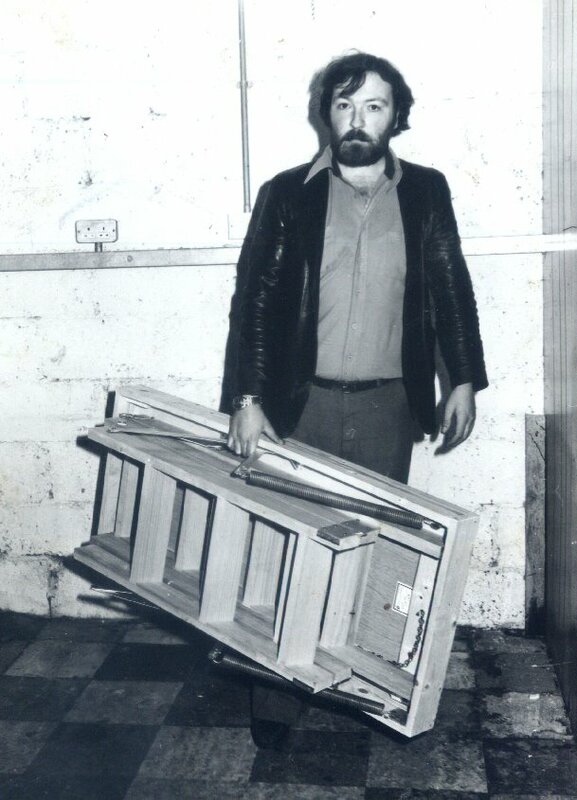 Stira Folding Attic Stira do several shows through out the year, keep an eye on our social media or here on our website for full details of upcoming shows. 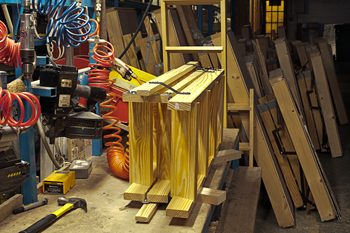 Stira will be at the Ideal Home Show with a range of Stira Folding Attic Stairs and selection of our safety rails.